The THR9 Ex is safe in areas where sparks or overheating could endanger the user’s life. This video explains how the THR9 Ex meets the key requirements for ATEX TETRA radios. 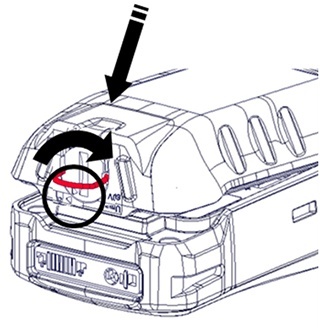 And as a bonus, the users of THR9 Ex can safely connect and disconnect accessories directly in the explosive area. This applies also changing the battery. The users do not have to leave the ATEX area for the accessories' sake. The THR9 Ex meets all these needs. Do not accept anything less. Take a look at these requirements in more detail -Download this article. 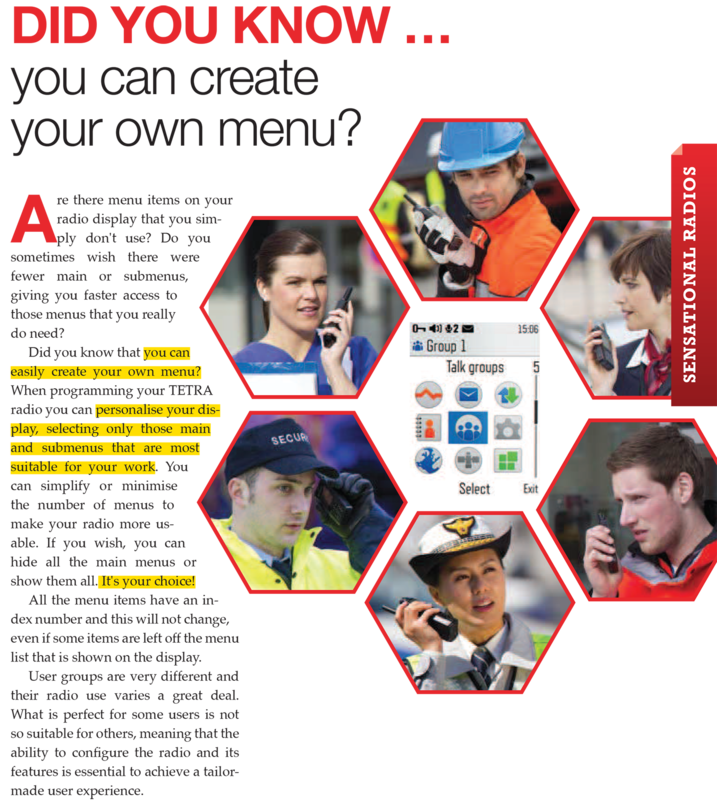 Are you looking at how to buy TETRA radios for your organization or for your network? Learn how to write a better radio RFP/RFQ and get what you need. Download this free eBook now! Special situations require special equipment. And when professionals are working in hazardous areas, they need capabilities only available with the Airbus THR9 Ex radio. That’s because professionals in the oil and gas, petrochemicals and steel industries, workers on rigs and in airports and harbours, and, of course, firefighters need their radios always powered up, ready to meet any needs. You can change the THR9 Ex’s battery and accessories in areas at risk from explosive gases. 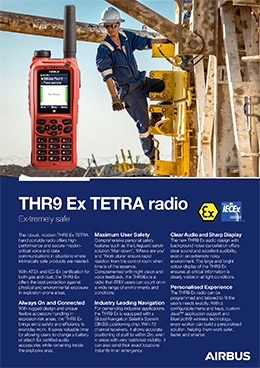 The THR9 Ex radio from Airbus is the only ATEX radio with this capability. It’s a big advantage because without it you would have to waste time moving out of the explosive area whenever you wanted to connect an accessory or replace a flat battery. The red battery features a new locking mechanism. Easy to use while wearing gloves, the locking mechanism ensures the battery will not accidentally become detached from the radio. It also means you can use the radio without a leather case or any other added protection. What could be easier or more convenient? Taqto is for smart radio management. With Taqto your radio can be a tailor-made unit specially for your needs. The THR9 Ex digital radio can be programmed and tailored so that it fits the user’s needs exactly. For example, it is possible to configure the keys and the menu to fit the daily tasks. Read an Key Touch article - Create your own menu. It is possible to add custom-fit applications, thanks to the unique Java™ support. You can use the THR9 Ex as it is. Additional accessories may bring you more benefits. You can safely connect and disconnect the THR9 Ex accessories, even battery directly in the explosive area. You don't have to leave the area for the accessories’ sake. Take a closer look at the accessories and carrying solutions developed for the THR9 Ex.